Divyabh is the founder & CEO of CrowdANALYTIX, an AI platform for extracting high-precision structured-data from text, images and audio. 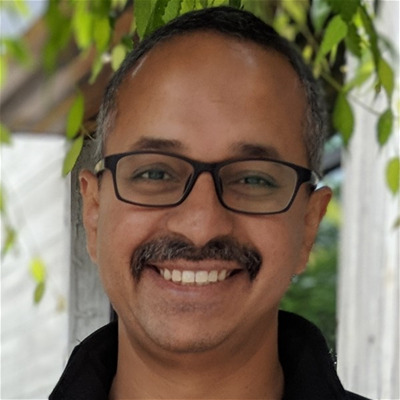 Through his leadership, Divyabh has helped global retailers across 4 continents leverage the CrowdANALYTIX platform to extract structured attributes from product descriptions and images. Divyabh built CrowdANALYTIX from scratch, securing initial venture capital, incubating the core team and delivery model. Divyabh is an Electrical Engineer with Masters in Computer Science and an MBA from INSEAD.